Krit Charoensawat's Run Like a Child was screened as part of the 22nd Thai Short Film and Video Festival 2018. The film follows the story of Phur, a young man who loses his beloved sister and decides to break out of his mundane life to seek a radically different environment. We spoke to Krit to learn more about his film. SINdie: How did you raise funds for your short film? Krit: I raised funds by contacting many private companies. Eventually, I had enough money to accommodate 8 people in my team to go to Nepal. I’m very lucky because donors were supportive rather than profit-minded, and I had a friend in Nepal who helped lower costs. Run Like a Child is about a man who loses his sister. What inspired you to write this story? I think the story began from my 4 travels to Tibet. I found myself attached to Tibetan life and customs. One thing that impressed me the most was the concept of sky burial. Sky burial is a funeral practice in which a human corpse is placed on the mountain to be eaten by vultures. Upon watching it many times, I was immersed and brought these unforgettable stories from Tibet together. 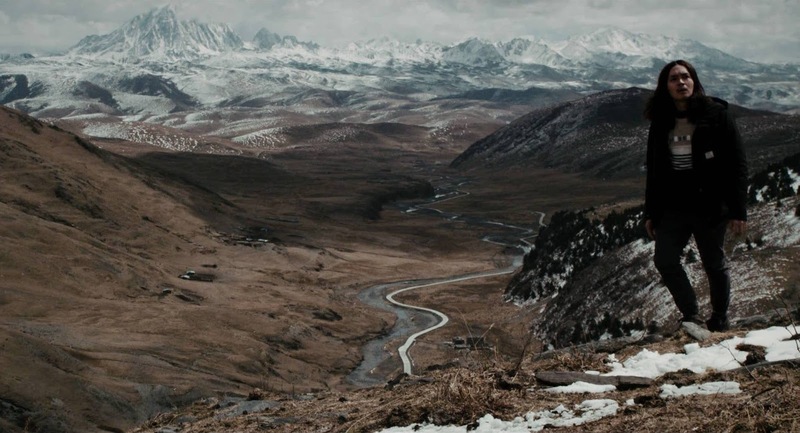 The film was shot on location, can you tell us more about this experience of shooting in Nepal? Any interesting stories that happened on the shoot to share? Run Like a Child is my final year thesis. I have dreamt for years of shooting in Tibet, so I tried to prepare everything I could. The weather was so bad. 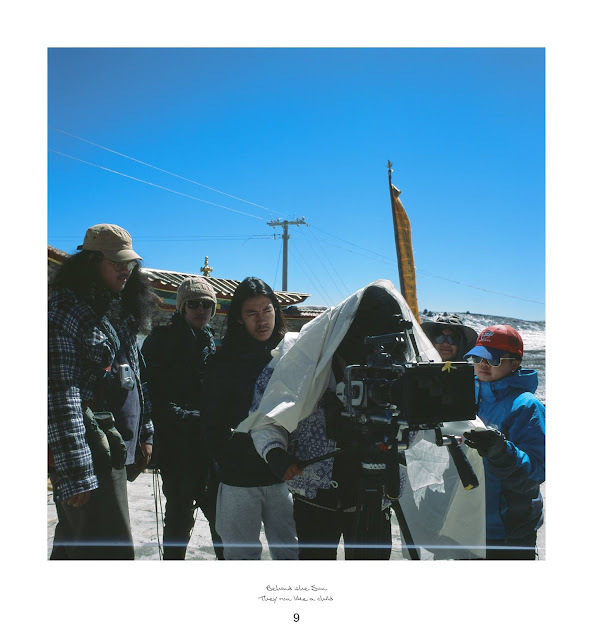 We filmed in March and temperatures dropped to -13°C at night. At an altitude of 4300m, we had trouble climbing the mountain as the road was very dangerous and slippery. We had to save my friend’s car from the slippery roads - it was parked near us but had started moving towards a cliff. The people outside tried to block the car from moving, but they weren’t fast enough. Luckily, the people inside the car swerved it so that it collided with the wall. It was damaged in front, but at least we could drive it to our destination. Finally, we lived in fear of the ongoing conflict between Tibet and China. In March, there was a Tibetan riot and many self-immolations. Chinese police and military tightened security, so we as foreigners couldn’t go to Litang where the sky burial was being conducted. We were very sad because we couldn’t go to the main event in the film, but we didn’t give up, and edited the script. Luckily, we managed to shoot enough footage. Everything that happened from making this film is a good experience and an unforgettable memory. I’m thankful for that. Did shooting on location influence your artistic direction? My direction was influenced by real life experiences. Understanding Tibet and its people is an obsession of mine. Standing at the top of the world surrounded by nature and silence makes me calm and one with myself. Many questions have been answered this way, so this area has influenced me a lot. What did you learn about Nepalese culture or life during your trip there? How did it change your perspectives as a person? 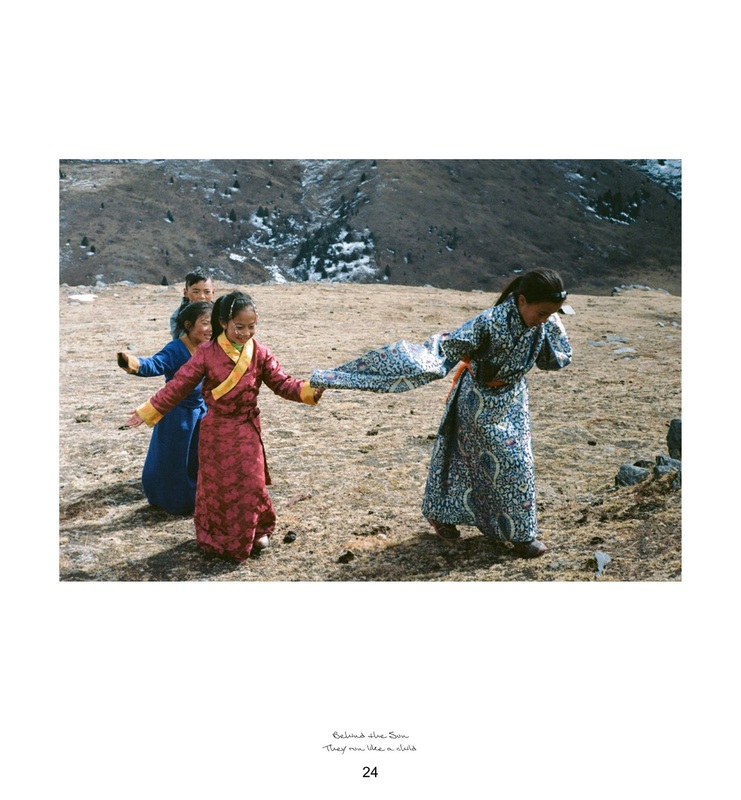 Tibetans live their life with strong beliefs and understanding of nature. Farming is hard because of the cold environment and so many things are harder than how we live, but they can adapt to nature and live with that. 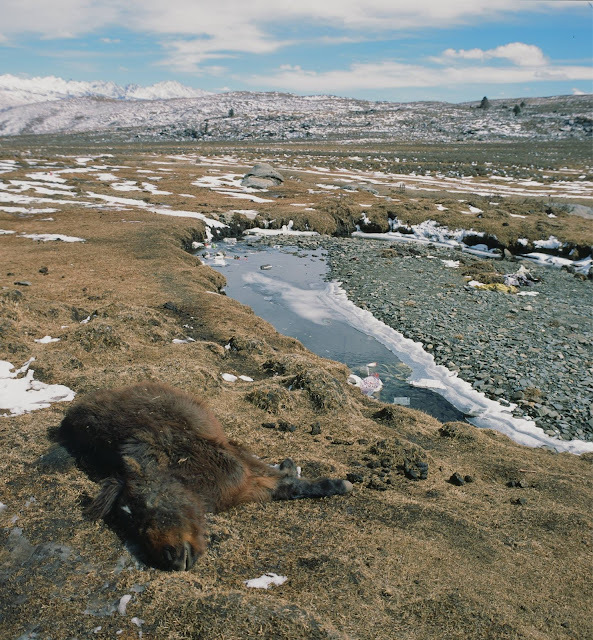 Sky burial is an example. We were born from nature and we decompose into nature as well. Who would you say has had the most influence on your filmmaking style? I’m not sure - but since this film is shot from my real life experience in Tibet, I’m influencing myself. Behind-the-scenes photos provided by Child's Holiday.